The partnership idea is win-win if you ask me. If nothing else, it will at least help educate the kids in the proper equipment and it’s use. I just wish other games such as Grand Theft Auto would partner with actual car manufacturers. hahah wishful thinking I suppose in that case. To see a full list of partners, check out the Medal Of Honor Warfighter partners page. 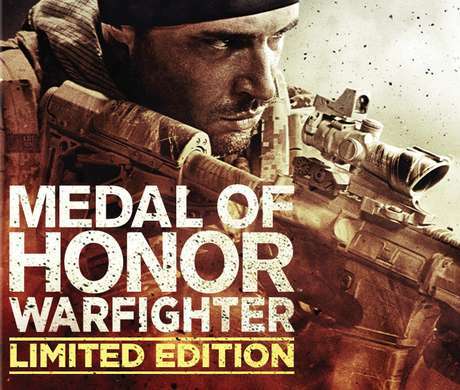 Medal Of Honor: Warfighter isn’t out until October 23 :( If you want to pre-order it you can hit up Amazon. Thoughts? Also, I might have already asked this before, but what’s the verdict on MoH compared to COD? Looks impressive. I suppose the game play will be the real test though. You can pre-order it for $60 over at Amazon with a October 23, 2012 release.